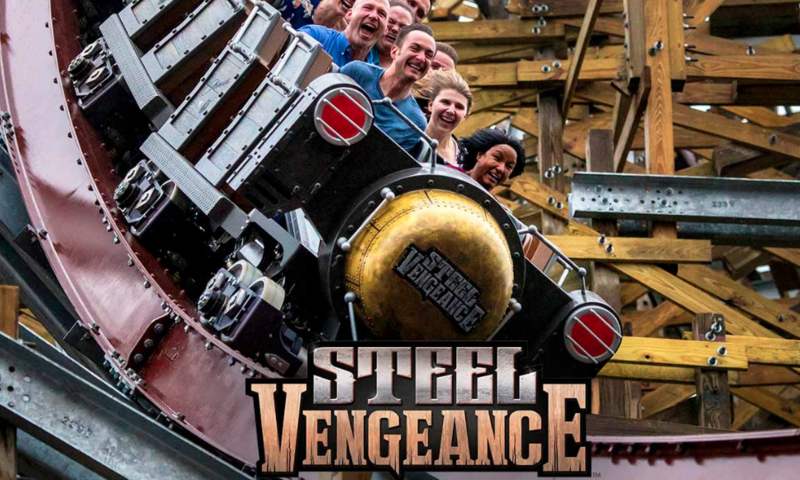 Cedar Point is getting a brand new coaster for 2016, and it’s going to have one hell of a drop. Cedar Point hasn’t made the official announcement yet, but track is already starting to arrive at the park. When can we expect the official announcement? The track was spotted by a Twitter user and posted online. The track is clearly from B&M, and looks to be dive track. 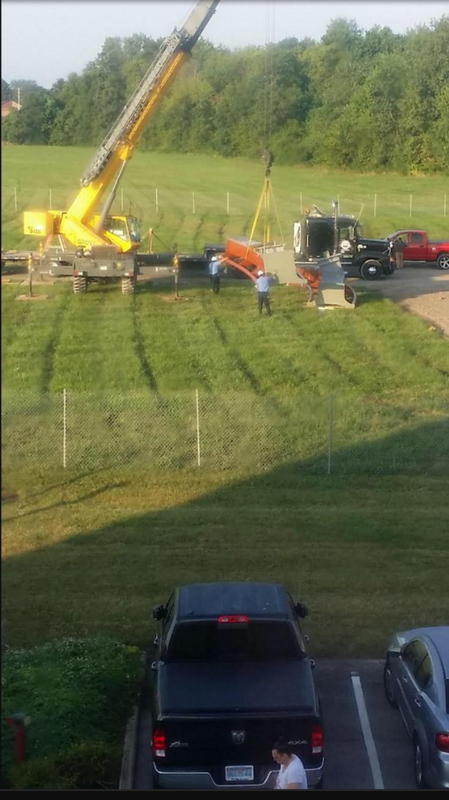 It was being unloaded in an empty field next to the Breakers Express, and posted by Brandon Winner on Twitter to social media. The announcement for the new coaster, which has all but confirmed to be Valravn, was originally slated for August 18th, but was postponed after a guest hopped a fence to a restricted area and was killed by another coaster, trying to find his cell phone. The park delayed the announcement out of respect to the family. 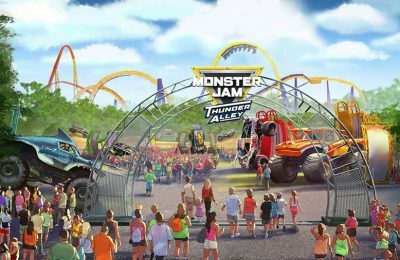 The new coaster will be a B&M Dive coaster, which will be the first built in the United States since 2007, when Griffon opened at Busch Gardens Williamsburg in Virginia. Previous Post#MakoSightings happening as first pieces of coaster track arrive at SeaWorld Orlando Next PostD23: Star Wars and Disney Infinity highlight the massive Disney Interactive announcements!